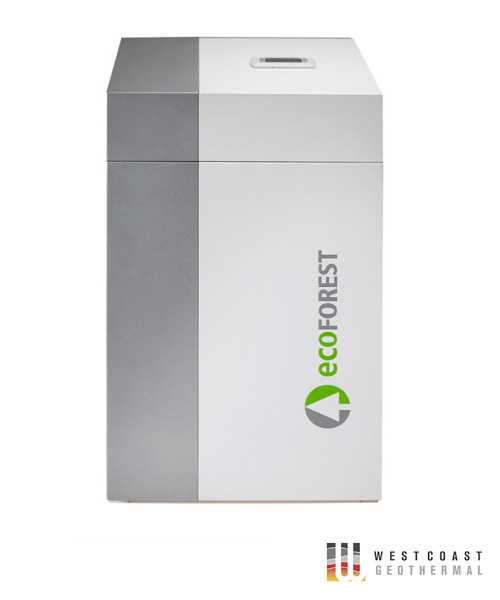 Ecoforest domestic and residential range of ground source heat pumps allows to reduce up to 80% of the energy consumption of a house, using a renewable source of energy that minimizes the CO2 emissions to the environment. The thermal power control can modulate within a large range (20-100%) and control the flow of the brine and the production circuit. The compact design includes the brine and production circulating pumps, the brine and production expansion vessels (8l and 12l for brine and production circuits respectively), brine and production security valves and the three-way valve for the DHW. Integrated energy meters to measure the electric consumption, the heating/cooling thermal power, the COP and the monthly and annual SPF. 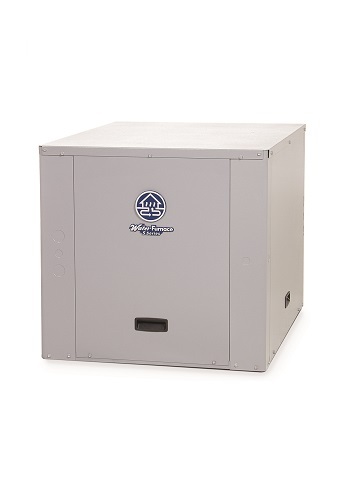 Compact and easy to install geothermal heat pump keeping on it all the controls necessary to regulate your house temperature. 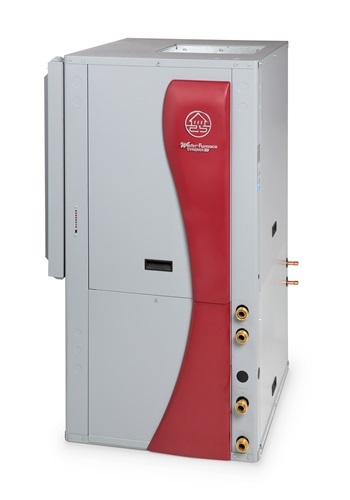 Thanks to the Inverter technology and ecoGEO controls strategies, the ground source heat pump ecoGEO is the most versatile and intelligent heat pump available in the market. 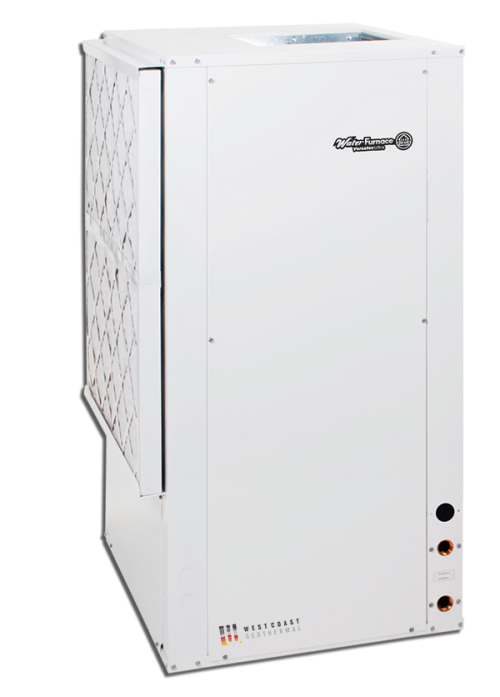 Unlike tradictional heat pumps, the ecoGEO adapts to the needs of the installation. Integrated passive cooling in models B2 na B4. The ecoGEO controller also allows other models to control passive cooling with external plumbing.